IF IT'S AN APPLIANCE, ODDS ARE WE FIX IT! Our company, Marietta Appliance Repair Plus, deals with the repair of a variety of brand appliances. We do not choose the kind of appliance to services and which one not to service. We repair your appliances regardless of when you bought your appliance, the make, and model of your appliances. The technicians employed in our company are knowledgeable about different kinds of brands. They are highly trained on how to handle different brands of appliance and have gained a lot of experience in the field over the years they have spent working on them from Wolf to Jenn-Air. This brand is known to be pricey and its prices range from 7500 dollars. However, as a buyer, if you need a high-quality machine that is highly dependable, go for this fridge brand. It has unique features and styles such as the French door styles. 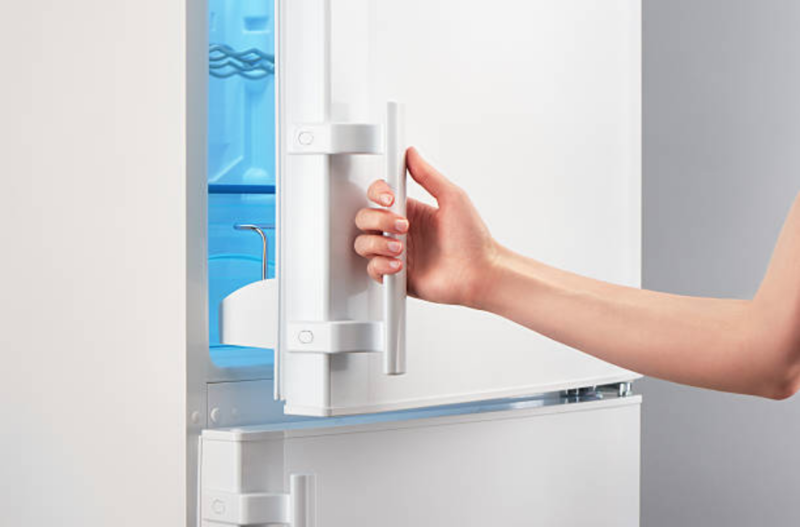 This brand has fridges that are in-built making them one of the most popular fridge types. They are popularly known for making kitchen appliances. However, they can also make the best washing machines and dryers. They are durable and are of high quality. 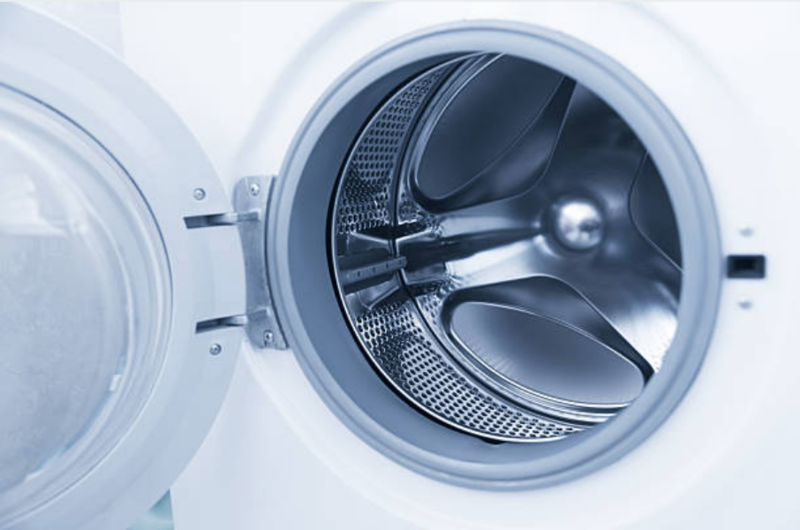 Their long lifespan saves you the cost of paying for frequent repairs on their washers and dryers.